Azerbaijani President Ilham Aliyev signed a decree on the establishment of the Innovation Agency under the Ministry of Transport, Communications and High Technologies of Azerbaijan on Nov. 6. According to the decree, the Agency is a legal entity, which will support scientific research, encourage innovative projects (including startups), finance them via grants, concessional loans and investments in authorized capital (including venture financing), promote innovation initiative. 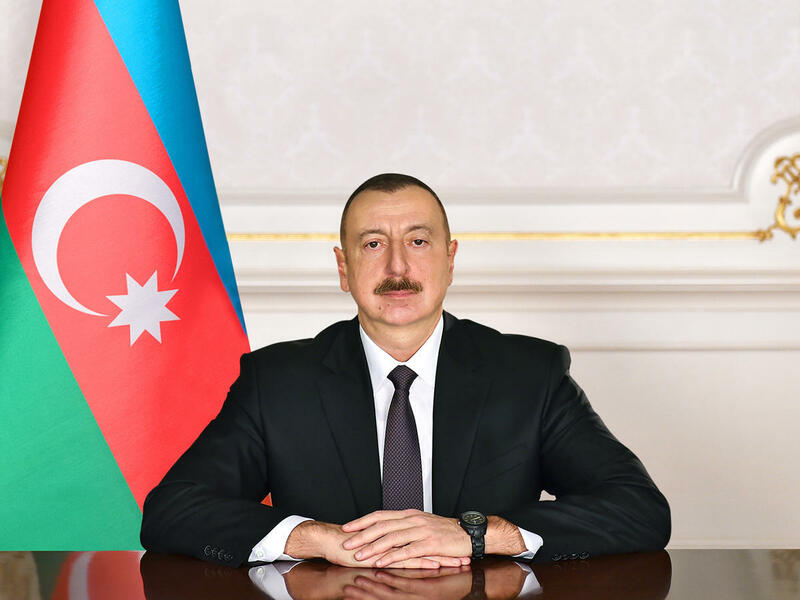 The powers of the founder of the Agency will be carried out by the president of Azerbaijan. The president will approve the statute and structure of the Agency; set the amount of the authorized fund of the Agency; establish the executive body of the Agency, determine and terminate its powers; reorganize and liquidate the Agency.